Sheet Music Downloads. Click here. 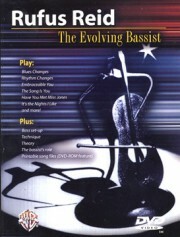 DVD with special features including song introductions and instruction. 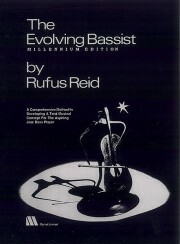 A comprehensive method in developing a total musical concept for the aspiring jazz bass player. 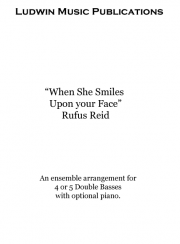 Complete score for four or five Double Basses with optional piano. 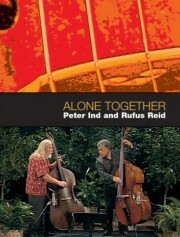 Available from Ludwin Music.